Just like 'Patriotism' we need to take back what it truly means to Make American Great Again Education MAGA! That is what my son does, as a theatre teacher in Baltimore. 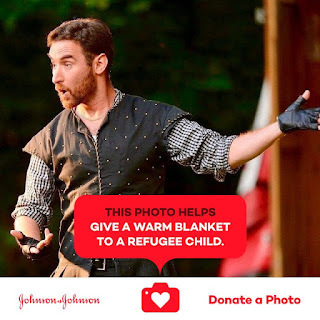 This link is to his Donor's Choice Project: https://www.donorschoose.org/project/a-theatre-classroom-for-the-digital-age/2439062/?utm_source=dc&utm_medium=project&utm_campaign=facebook&rf=facebook-siteshare-2017-03-project-teacher_2342271&challengeid=398663 Google is matching all donations! Here is another link -ARTIST portraying What makes really America Great! http://what.makesamericagreat.us/ Fun to look at and can share or buy pictures you like!